Adriana is currently working on a film project called The Creative High which inquires into the lives of artists who have faced addiction. This documentary film will illustrate how artists such as musicians, visual artists, dancers and performers create art. 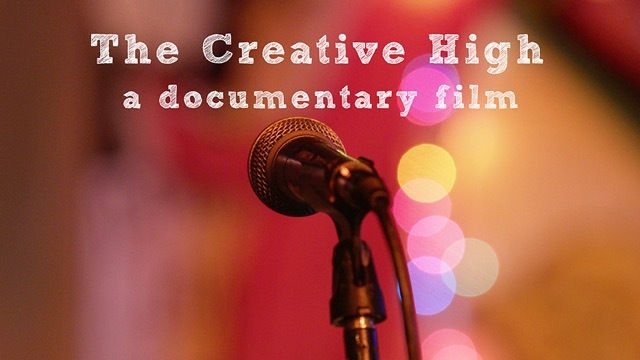 The Creative High will explore the highs and the lows of art-making and help us understand more about the human condition from people who have experienced deep loss and disorientation due to addiction. 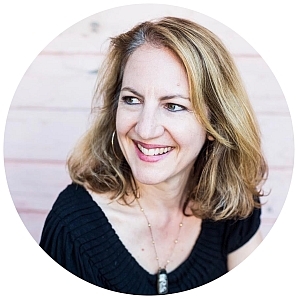 The Creative High will be a testament to the chaotic and passionate nature of creativity from a unique San Francisco perspective. To find our more about the film, get involved or donate to the project, go to www.thecreativehigh.com. Rent/Buy When the Fall Comes from Adriana Marchione on Vimeo. 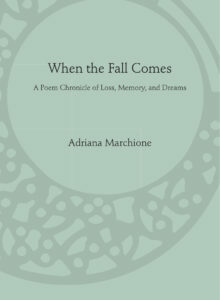 When the Fall Comes was initiated by Marchione in response to her struggle with grief after the loss of her husband in June of 2007. 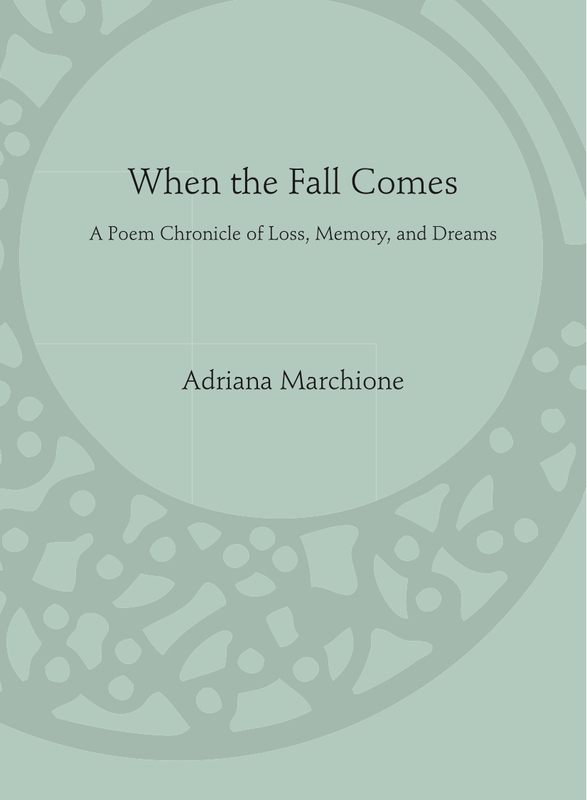 She documented dreams, memories and created poetry about her experiences for over five years, which then culminated into the performance of the same name, When the Fall Comes. 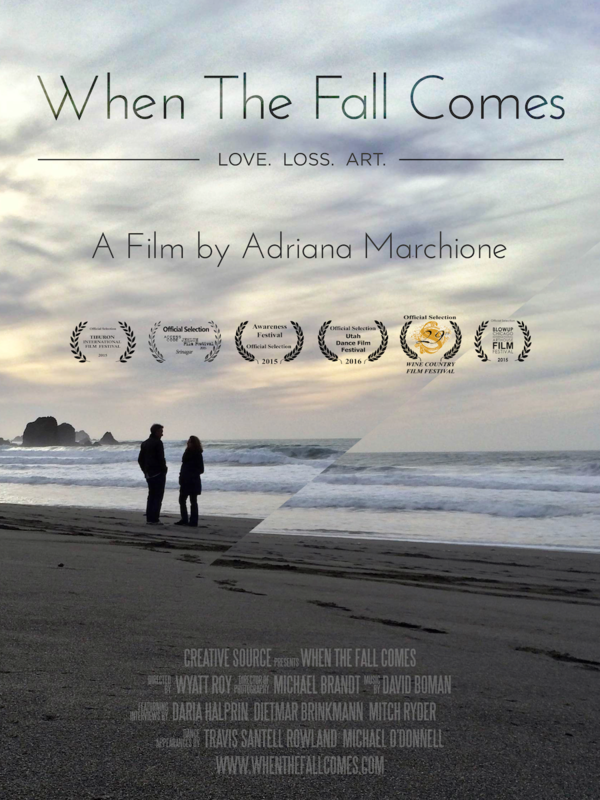 By teaming up with a film crew that included filmmakers Wyatt Roy and Michael Brandt and composer David Boman, Marchione was able to craft a film that brings us into a compelling story of loss and renewal. In addition to the strong imagery of When the Fall Comes, a tapestry of dialogue inquires into the nature of grief and directly shows us how art can be an alternate source of healing. Film screenings and tour dates can be found here. A complimentary copy of the book is available here.